With the purpose of launching the shared strategies functionality in the Betamin Builder tool, we set up a Competition with which you can win free pick packages. The first 10 strategies will be awarded packages of premium picks, in total, we will reward with more than 1000 picks to the best strategies. We tell you in detail the procedure. Do not miss it! CONGRATULATIONS TO THE WINNERS and THANKS TO ALL WHO HAVE PARTICIPATED! The functionality for “Sharing strategies” is already at your disposal, with which each registered user will be able to share their strategies with the rest of users so that they can follow them, in the same way as they are currently done with Public Strategies. Below we explain how to share your strategies and participate in the Competition that we have prepared and win great prizes!!! Register on our website, or log in if you already have an account with us. To the right of the strategies, you will find the share button. The system will validate if the strategy meets the minimum requirements so that it can be shared. We explain these requirements in detail below. You do not have to do anything else, if the strategy is accepted, you will move to shared strategies within the Public Strategies section so that other users can follow it if they wish. *** The shared strategies will be copied from your private account to the “Public Strategies” section of Betamin Builder, keeping the original strategy within your private strategies. We also inform you that you can delete it from your private strategies whenever you wish, but it will keep within the public strategies section. The strategies to share must have a historical Yield greater than 5%. The Maximum Drawdown cannot exceed 25% of the PL of the strategy. The PL of the strategy must have at least 75 units positive. The strategy must have an average of monthly picks greater than 5. It cannot be identical to a strategy that has already been shared or to any of the available public strategies. NOTE: The strategies filter of seasons will be validated without that filter to check if they meet the minimum requirements previously exposed. That is, the strategy will be duplicated by removing that filter to check the minimum requirements. When sharing a strategy, the system will validate if it meets these requirements, and you will receive a confirmation email indicating if the strategy has been accepted or rejected in order to be shared. 1st place. Package of 500 picks valued at EUR 395. 2nd place. Package of 250 picks valued at EUR 222.50. 3rd place. Package of 100 picks valued at EUR 99. 4th and 5th place. Package of 50 picks each one valued at EUR 54.50. 6th to 10th places. Package of 25 picks each one valued at EUR 29.75. Any user can participate in the Competition, simply need to have an account in the Betamin Builder tool and share the strategies you want. If you do not have an account, you can register here. You can participate in the Competition from today until the last day, on 31.01.2019. Only the strategies that have generated a minimum of 25 picks in total may participate in the Competition. A prize will be granted per user. 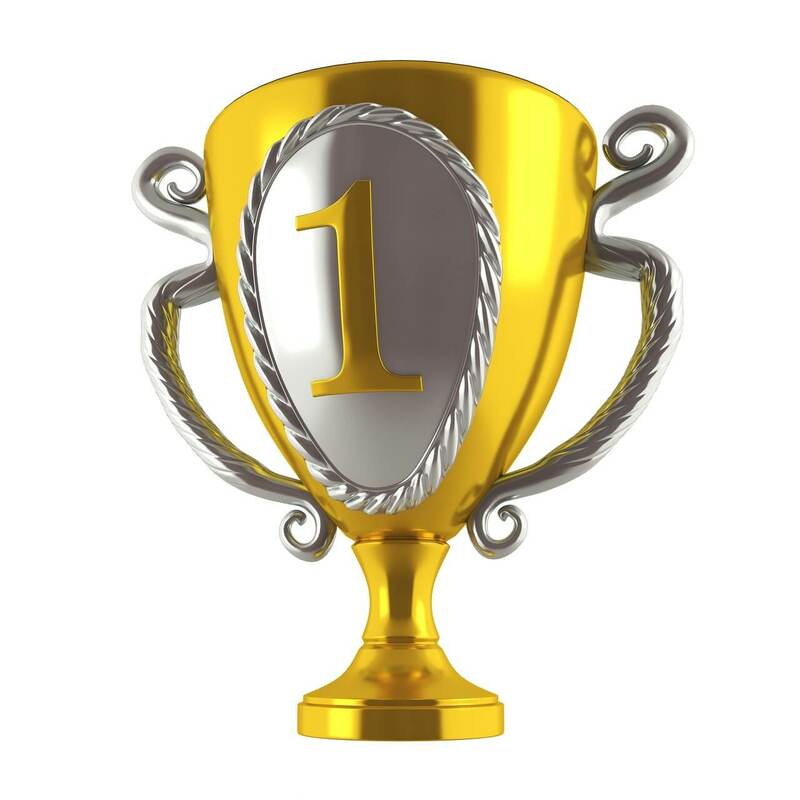 If any of the participants have won more than one prize, they will be rewarded with the highest value prize, leaving the rest of the prizes to the best-ranked users. The classification of the Competition can be followed either from our website, in the Public Strategies page or from the tool itself in the Public Strategies menu, in the “Follow-up result” tab. You have to look only at the type of shared strategy and column P&L. Once the Competition is over, we will contact the winners by email to communicate the prize won, and we will add the picks in the accounts of the winners during the month of February 2019. The prizes won cannot be exchanged for money. We reserve the right to cancel the participation of any user who has a fraudulent behavior during the Competition. If you need any additional help on the above, please send us an email to support@betaminic.com and we will reply as soon as possible.